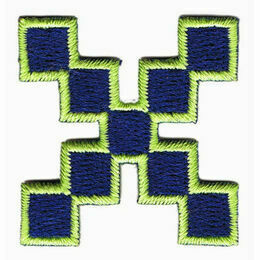 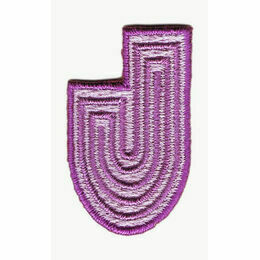 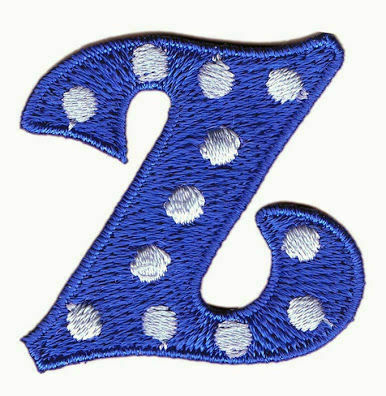 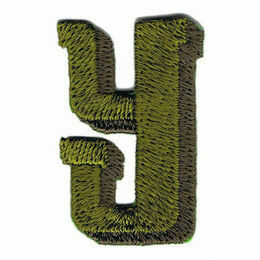 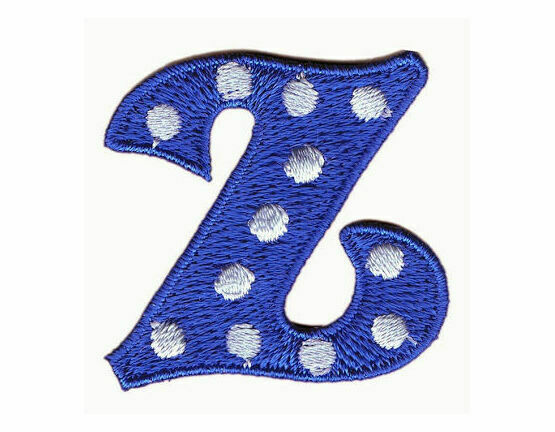 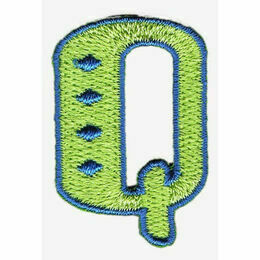 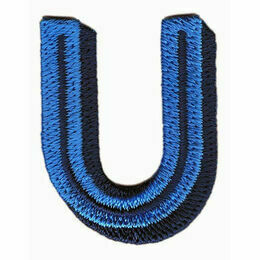 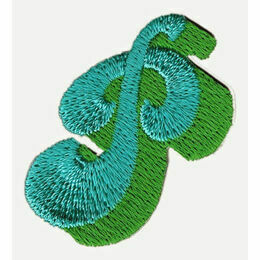 The letter Z in blue with spots is part of the Jennie Maizels range of iron-on individual Alphabet patches.  They are all colourful and beautifully embroidered with a range of different font designs. When they are grouped together to spell a name or make a statement they create a very colourful eclectic effect. 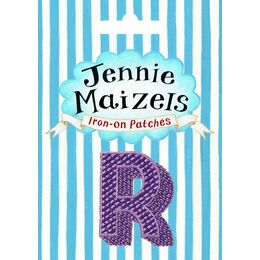 Perfect for customising clothing, accessories, furnishings ... anything that will withstand a hot iron!